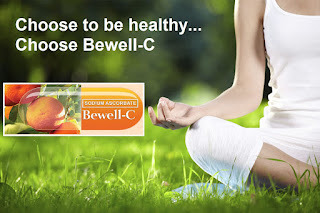 Tekkie Pinas: IS YOUR VITAMIN C SAFE? The New Year gives us another chance at a fresh start. After the unhealthy lifestyle during the holidays, our immune system is just starting to recuperate and get back to normal. 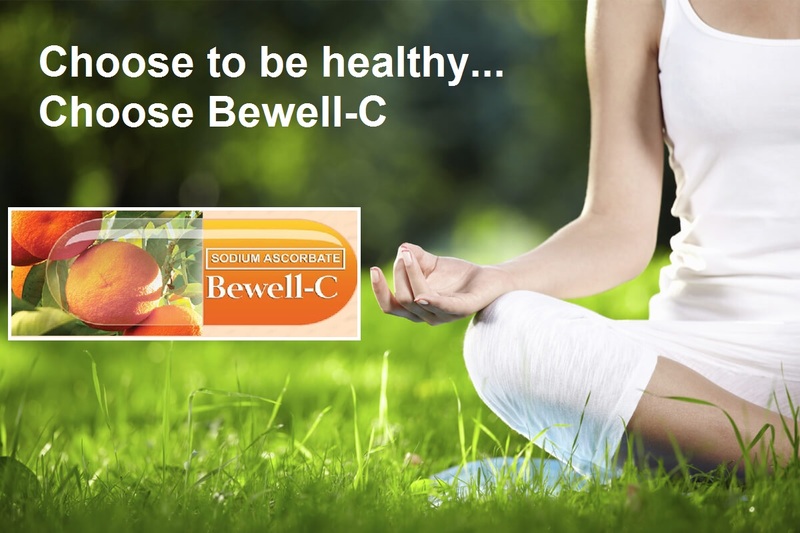 One sure way to speed up its recovery is to take optimum levels of Vitamin C.